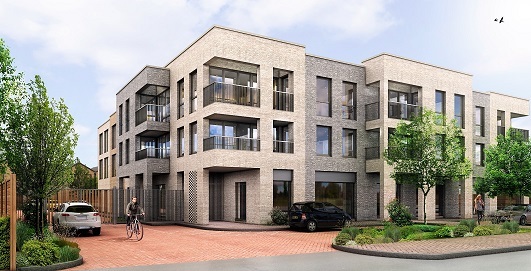 A development of 26 new homes and commercial space in partnership with Amicus Horizon Housing Association in South Croydon. 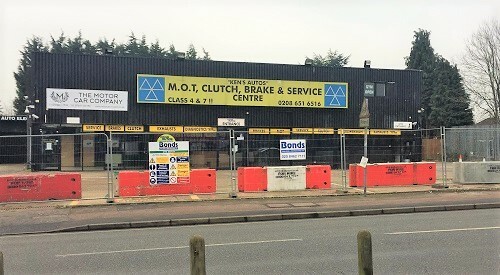 The – the former Ken’s Autos site at 359-367 Limpsfield Road – received detailed planning permission from London Borough of Croydon. 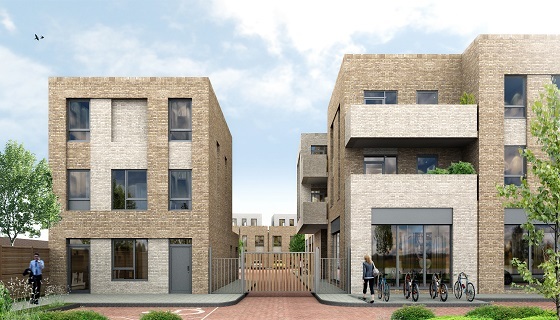 Designed by MDR Architects, the development will feature shared ownership one and two bedroom flats, and 6 x two bedroom terraced houses, as well as 3400 square feet of commercial space on the ground floor. Work is due for completion in early 2018.